You are here: Home / Amazon Deals / Amazon: Anker [2-Pack 6Ft] Charging Cables Under $9! 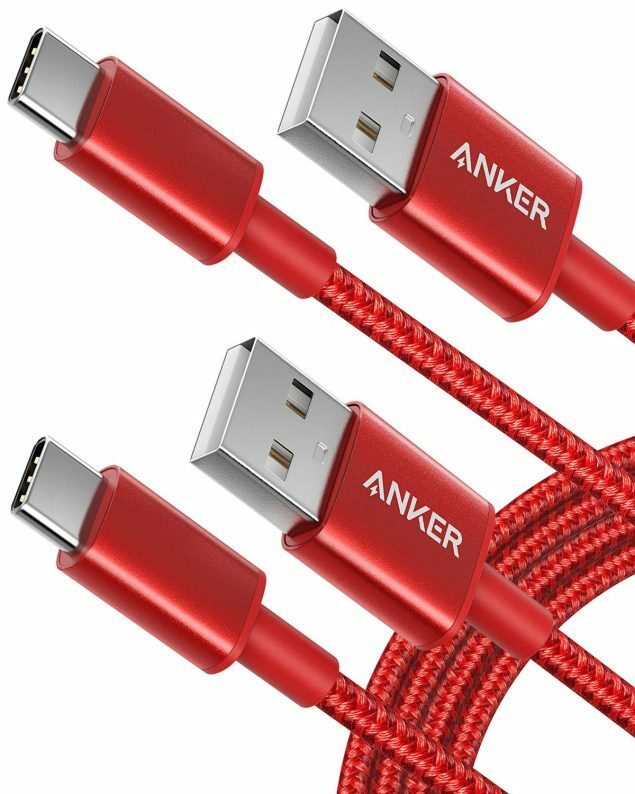 Amazon: Anker [2-Pack 6Ft] Charging Cables Under $9! Get the Anker [2-Pack 6Ft] charging cables for under $9! This is the lowest price I’m seeing on the price history chart! 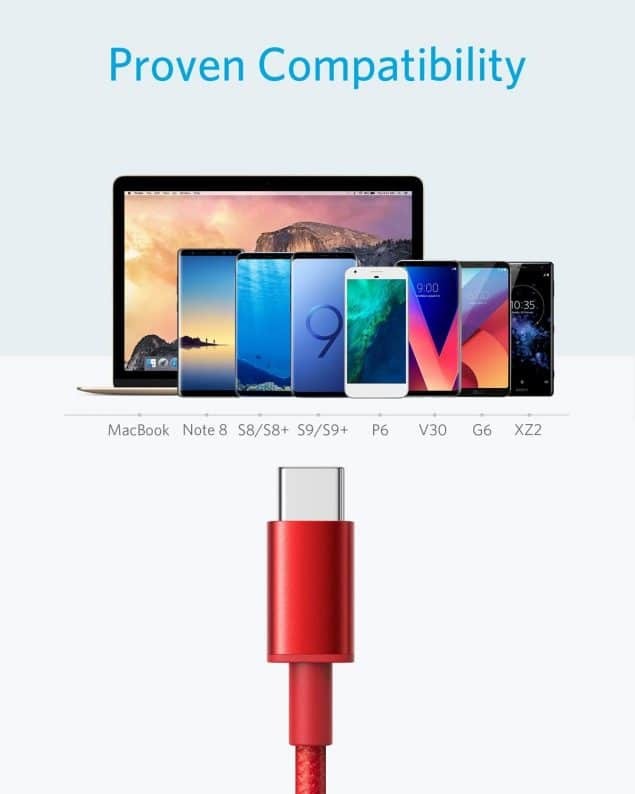 We choose Anker brand charging cables because they last a long time! “Enhanced Durability: Improved construction techniques and materials make a cable that lasts 5× longer.” Check this compatability chart to see it these will work for your devices.